Steven will interview the three new housemates in an intense Paxman-style grilling. Part of the Living Area is set as an intense sleek interview situation. Steven will interview Biannca, Pav and Zoe – the three new Housemates. Before they are called out, the new Housemates will be situated in the Luxury Pad, which will act as their Green Room. 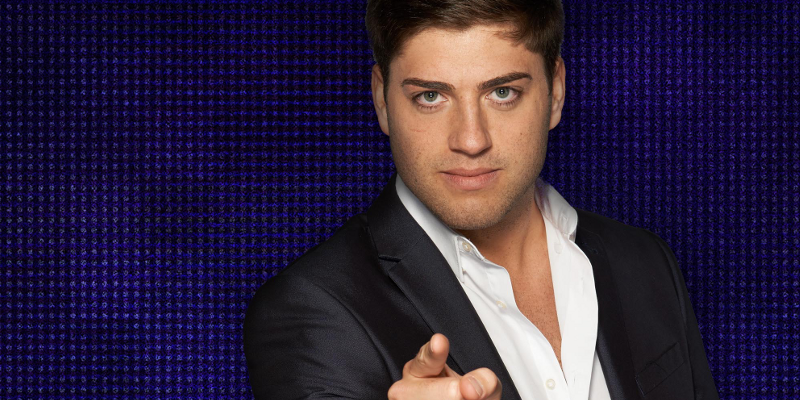 Steven will be given a chance earlier in the day to come up with his grilling questions, before quizzing them on who they really are and their thoughts on other Housemates. Steven will also be given an earpiece so that Big Brother can instantly feed him questions, and cue cards with questions will also be provided. In order to pass the task the new Housemates need to answer honestly, and Steven needs to give them a full grilling.